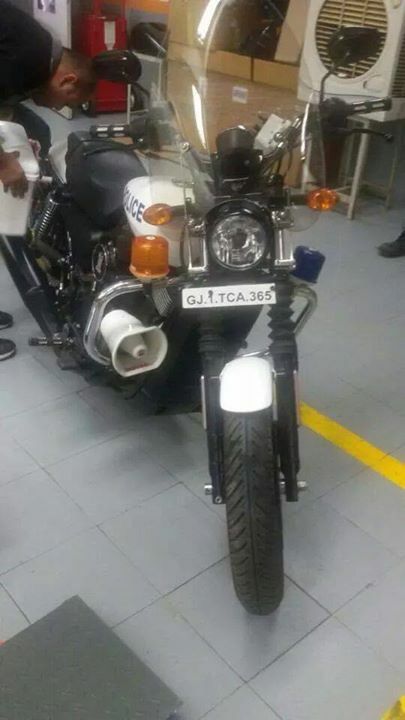 Gujarat Police comes up with Harley Davidson... Hope it will be implemented in all states!!! 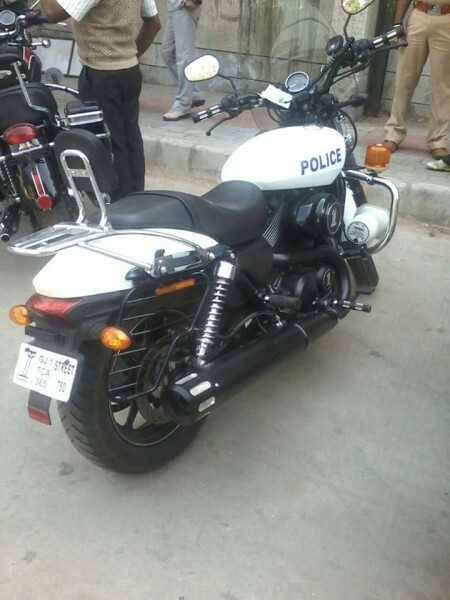 Home > News > Gujarat Police comes up with Harley Davidson… Hope it will be implemented in all states. 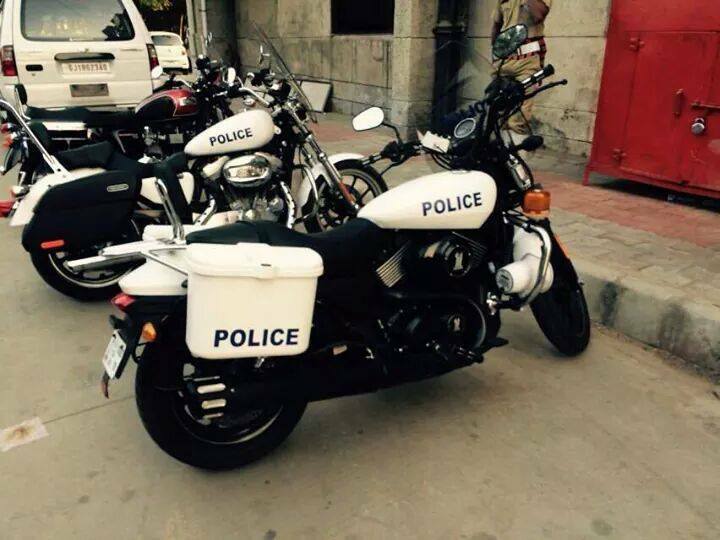 Gujarat Police comes up with Harley Davidson… Hope it will be implemented in all states. 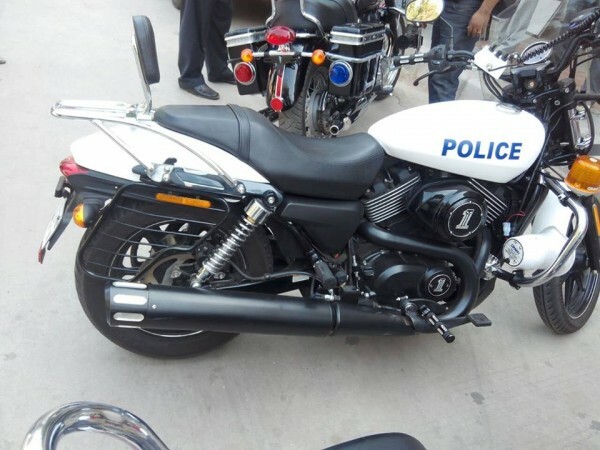 Gujarat Police comes up with Harley Davidson… Hope it will be implemented in all states!!! 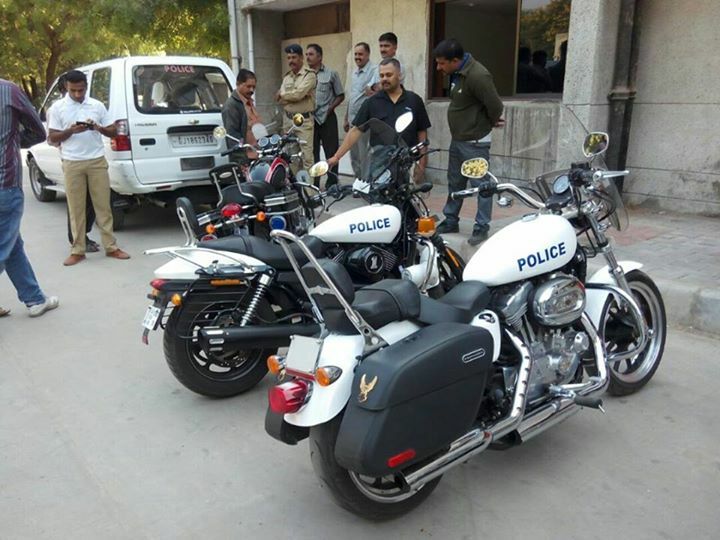 The fleet of HD motorcycles will be used to patrol the city. Previous: Seem to be a normal hand, right? But see the magic when he shakes it. Amazing technology..